A one-day intensive focused on classroom curriculum for your children’s through advanced ballet programs. Explore fresh perspectives to help your students renew their love of ballet, while they expand their technical base. 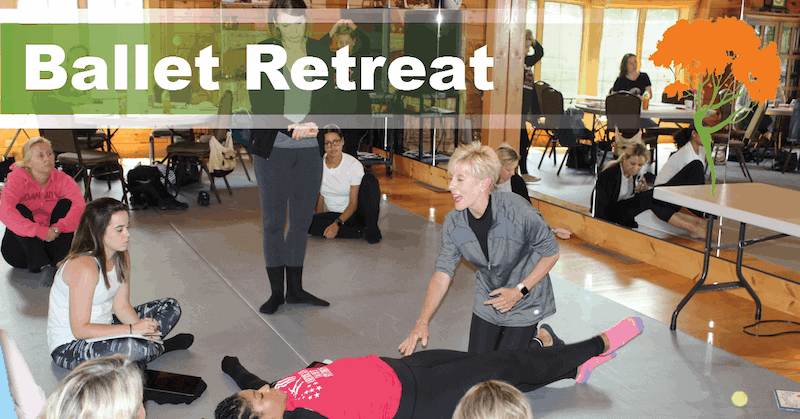 Included in this retreat is a choreography workshop where Kathy Kozul will share the many strategies she has developed over her years’ of experience for creating ballet choreography for your recitals and competitive dancers.